When we catch up with her in late June, Anne-Louise Sarks is achieving a level of 9am erudition that most of us could only dream of. She is incisive, passionate, and very awake. Sarks has a rehearsal beginning at 10am for Bell Shakespeare’s upcoming production of The Merchant of Venice, and she likes to be prepared. Readiness seems her trademark: ready for work, ready for interviews, and ready to engage with a theatre canon that can, at times, feel a little bit intimidating. Sarks is not known primarily as a Shakespearean director, and she is well aware of that. 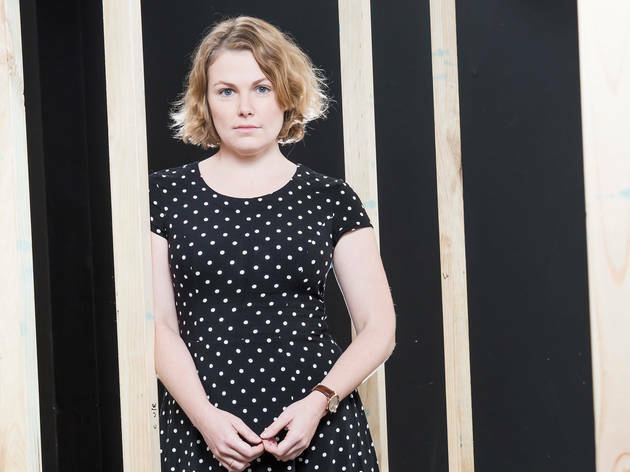 It’s easier to associate her with new writing and bold adaptations, alongside names like the Hayloft Project, Belvoir Theatre, Malthouse Theatre and Lally Katz. In fact, Sarks’ latest project is sandwiched between a production of Katz’s Minnie and Liraz at Melbourne Theatre Company, and an adaptation of Colm Tóibín's The Testament of Mary at Malthouse Theatre. It comes down to the power of Shakespeare’s language, says Sarks: “The experience of that language hitting you is not intellectual or rational. It is freeing, when it works. I’m excited about the way that work can hit you, in a way that something political, straight out of the argument and the brain, wouldn’t necessarily.” Perhaps in this heightened state of poetry, real change can be quietly, carefully planted. The Merchant of Venice runs July 19-30 at Arts Centre Melbourne. See what else is on stage this month in Melbourne. 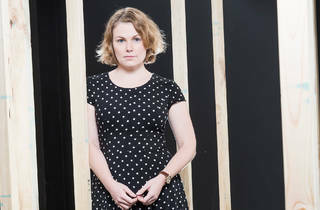 Jessica Bellamy is a playwright, theatre maker and blogger, who has worked with a variety of companies across Australia, as well as in Singapore and the Philippines. She enjoys writing about theatre, feminism and dogs.